Zach is passionately driven to guide small and medium businesses in automating, simplifying, and enhancing business processes. Since August of 2011, he has been part of the PCS Team. His time on the PCS team and other life opportunities has gifted him with a wide variety of technical and leadership skills. The unique ability to span his technical knowledge to the conceptual domains, his resourcefulness and creativity, and a strong sense of responsibility are three traits that people most appreciate about him. Zach is a lifelong learner and is always eager to build solutions that enable others. These traits have led to the formation of several side businesses, including a wireless internet service provider. He’s also helped his community to deliver fiber optics to residences, businesses, and government offices that previously had no alternatives. His hobbies include hydroponic gardening, photovoltaic solar system design, home automation and efficiency improvements to his hobby farm’s maple syrup operations. 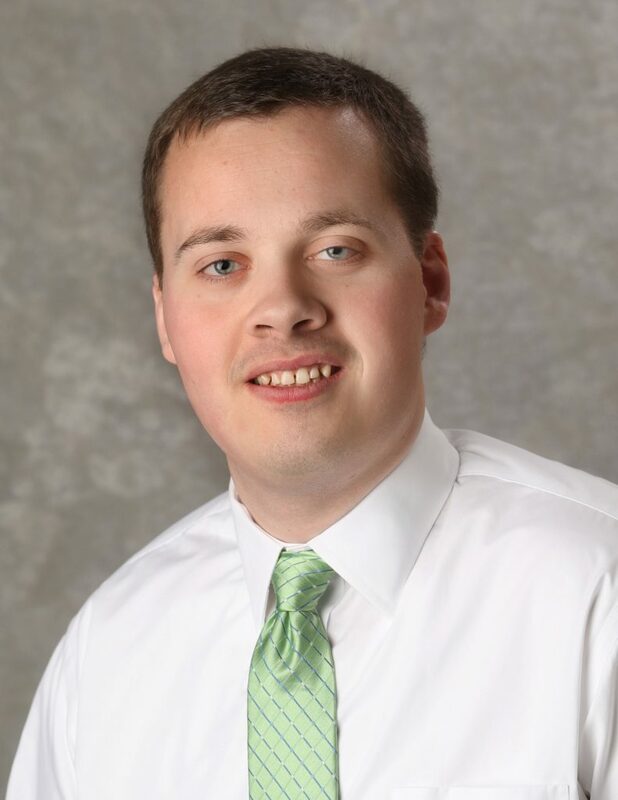 Zach has a Bachelor’s in Management Information Systems from Liberty University and is a current MBA student at Ashland University. Zach is married to his best friend Jenny. Together they stay busy with hobbies, being with family and friends, and various volunteer opportunities through their church.